On today&apos;s Daytime Confidential podcast Luke Kerr and Jamey Giddens are joined by Michael Caruso and Martha Madison of the new, hit web drama Winterthorne. Caruso and Madison share how their Winterthorne collaboration came about. Caruso reveals his inspiration for the magical soap. Madison dishes what it was like to work with Dallas icon Linda Gray, Dynasty&apos;s Gordon Thomson and daytime favorites John-Paul Lavoisier, Kirsten Storms and Kathleen Gati. She also offers intel on how Lavoisier is working out opposite her on Days of Our Lives, where the stars will soon be on screen as Belle Black Brady and Phillip Kiriakis. 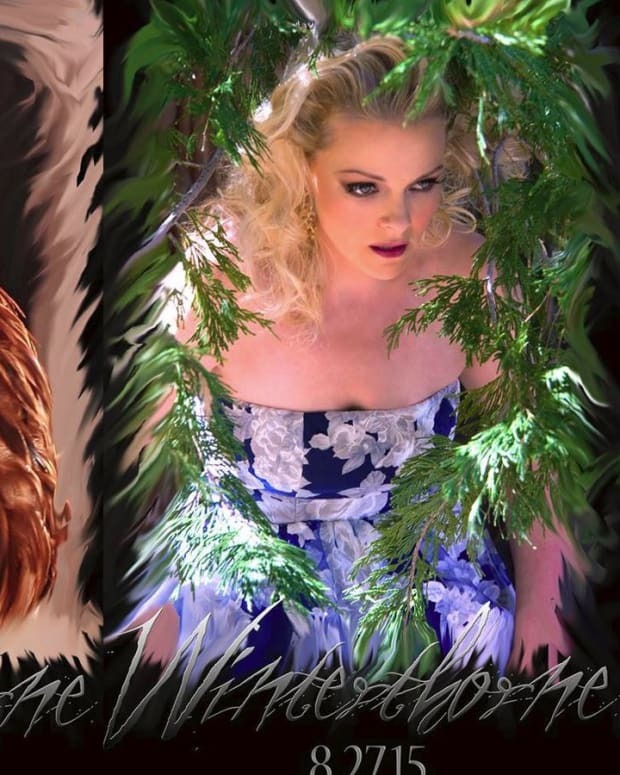 Visit Winterthorne.com to find out more about the new series. Follow Winterthorne on Twitter. Follow Michael Caruso on Twitter. Follow Martha Madison on Twitter.